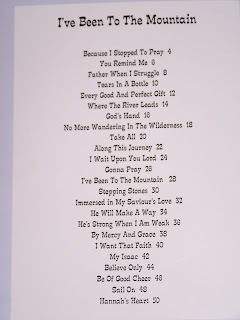 This songbook contains the sheet music for 24 songs, all with the theme of trusting the Lord; seeking his wisdom and guidance through all of life's circumstances. 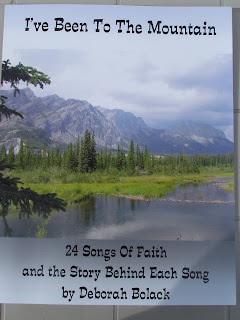 It also has the story behind each song, as well as many pictures. Scroll down to the bottom of this page for ordering information. Just put one foot in front of the other…….. 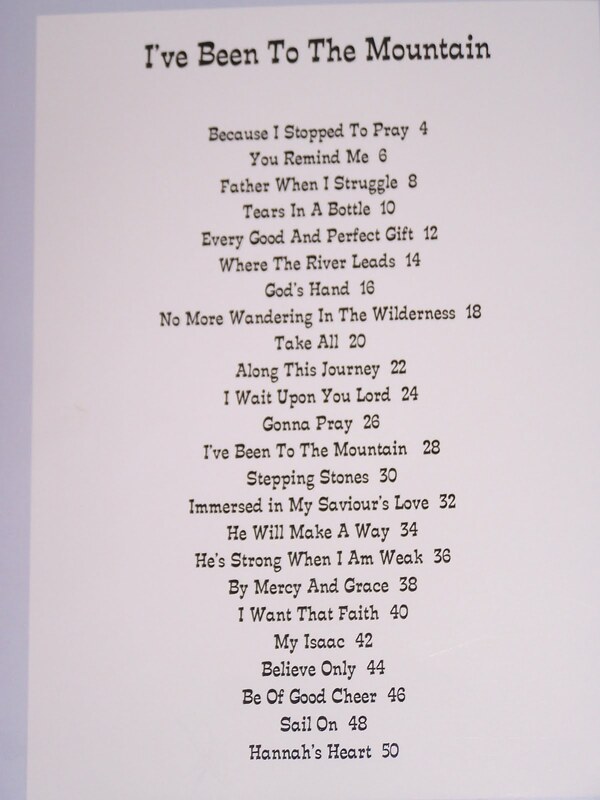 This is just one of the lessons that you will find in the pages of this book. It’s a piece of advice that has been passed down from Deb’s parents, and continues to be passed on to the next generation. Whether you are talking about gardening, building a house or raising children, the way to get the job done is to just put one foot in front of the other. Keep your eyes on the Lord and he will direct your steps. Deborah Bolack resides near Portage La Prairie, Manitoba, with her husband, Brian, and their three youngest sons. ‘Deb’ is mom to seven children, by birth and adoption, and grandmother to nine. As well, she and Brian have cared for over two hundred foster children since 1989. They have also been home schooling their children for over twenty years. 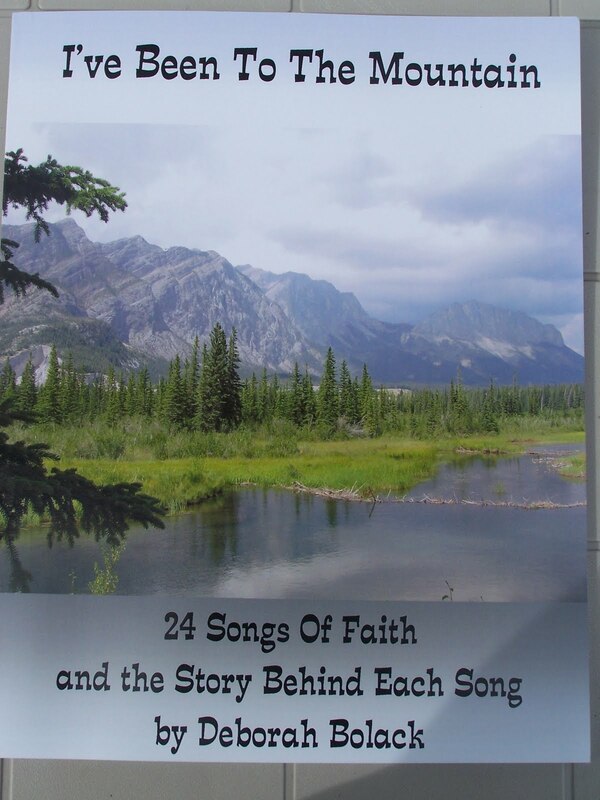 They are members of Golden Plains Baptist Church, in Portage La Prairie. 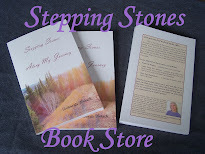 To order a copy of "Stepping Stones Along My Journey," or "I've Been To The Mountain," please email me at debbolack@gmail.com Please provide your mailing address for shipping, and your preferred email address for billing information. We are using PayPal, as it is the simplest and the most secure method to transfer funds. If you don't want to use PayPal, we will consider other forms of payment.